It is rightly said that a wedding not only unites the two souls taking the wedding vows, but also their respective families. 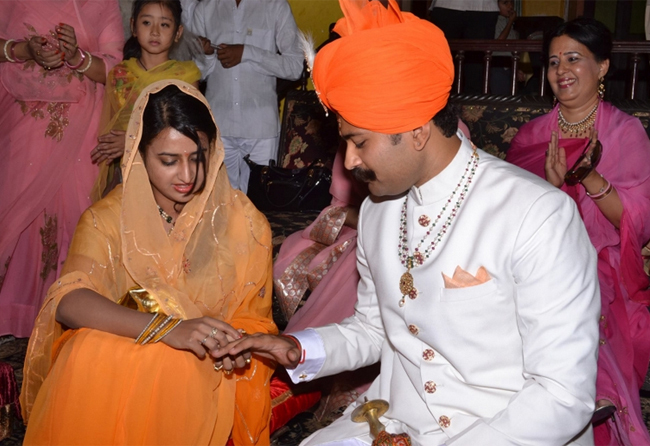 However, this time it was the union of two nations that happened through this beautiful royal Rajput wedding on February 19, 2015. 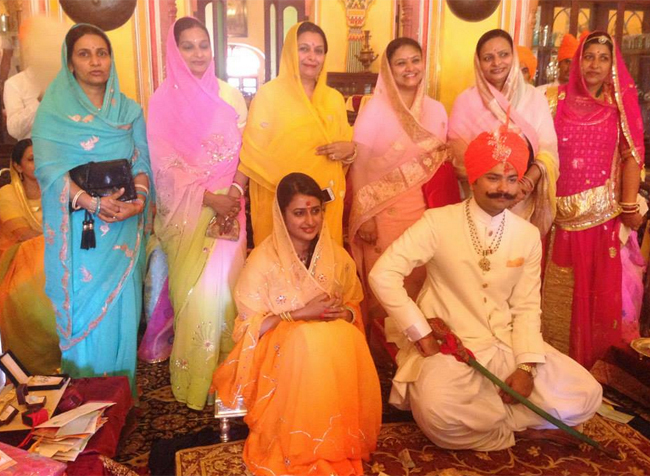 It was the wedding of Padmini Singh Rathore, from Jaipur, India, with Kunwar Karni Singh Sodha, from Umerkot, Pakistan. 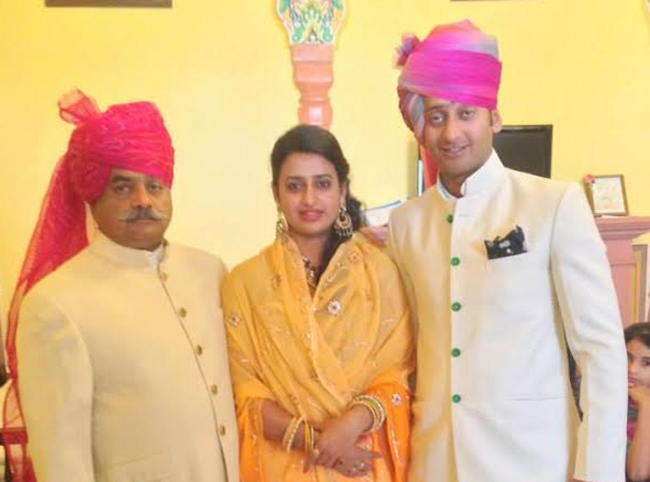 So, as this beautiful wedding tied the two families from the other sides of the border in the bond of love, let us give you a peek into this royal affair. Being a cross-border wedding, you might have thought it to be a love marriage. But, it was an absolutely arranged affair that was fixed last year in June, when the couple exchanged rings in Jaipur after meeting each other at a relative’s place.